Marriage Crisis? You can get help right here. Marriage Crisis? You can get help right here. Marriage Crisis? You can get help right here. 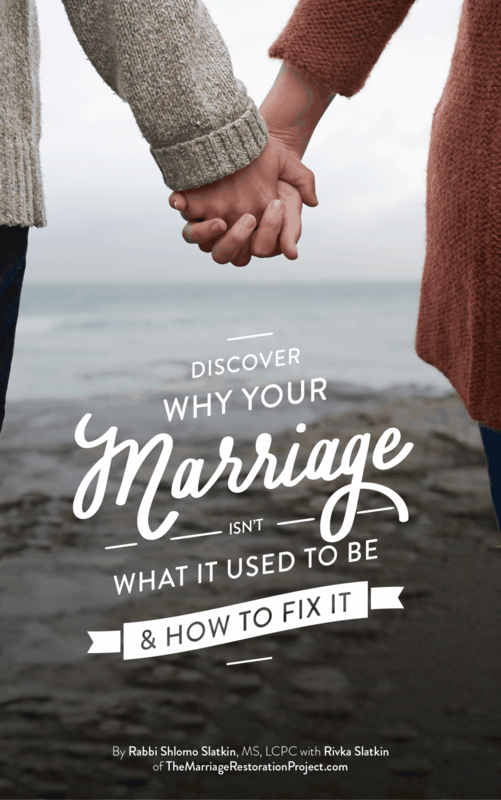 You’re in the right place if you’re experiencing a marriage crisis. The following two marriage help programs are the best ways that you’ll be able to see results. Not all couples are the same and although Imago Therapy produces incredible results for couples with minor problems to couples nearing divorce, I have found that couples experiencing marriage crisis need a more intensive program (still within the framework of Imago Therapy) to rescue their relationship and get it moving in the right direction. As in any crisis, there are unique measures that must be taken to eliminate the threat and create safety. 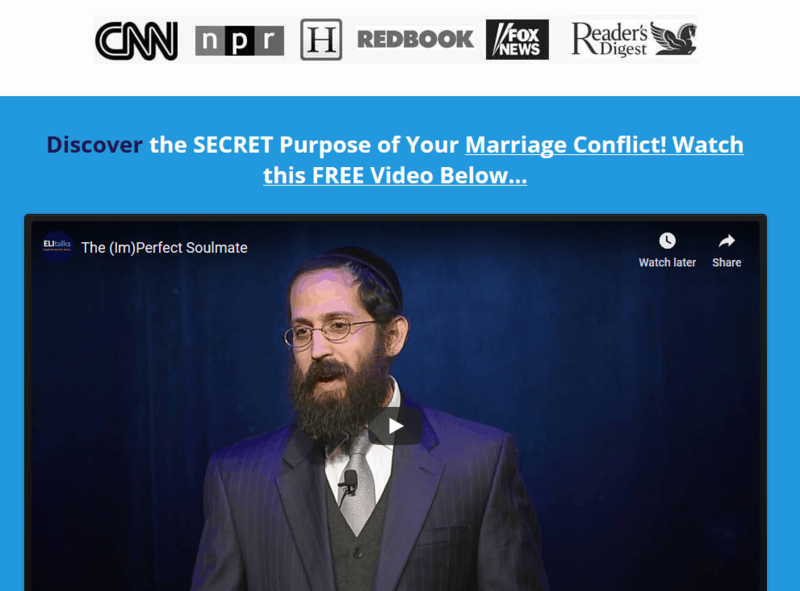 That is why I am excited to announce two new programs on the site specifically designed for those facing a marriage crisis. 2) Marriage School, our at home marriage Total Marriage Transformation Program! Your family needs you to do something drastically different than you’ve been doing in order to create lasting change for your relationship. 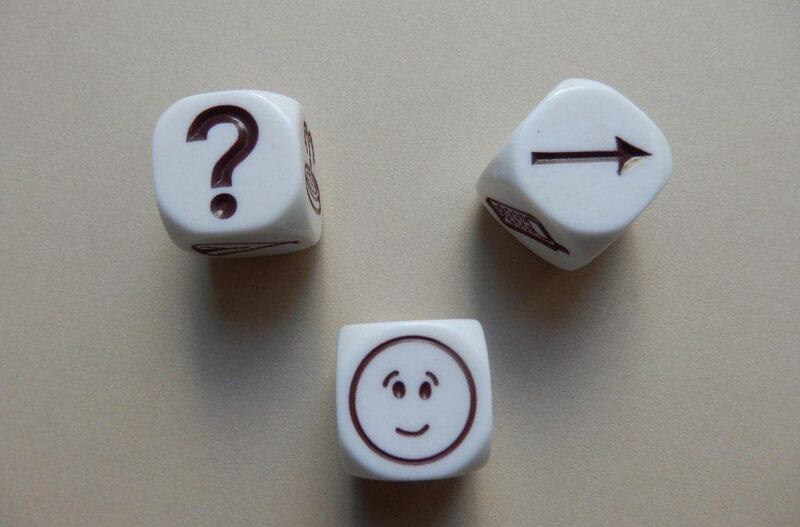 Take a look and talk with us about the 2 programs that we offer. 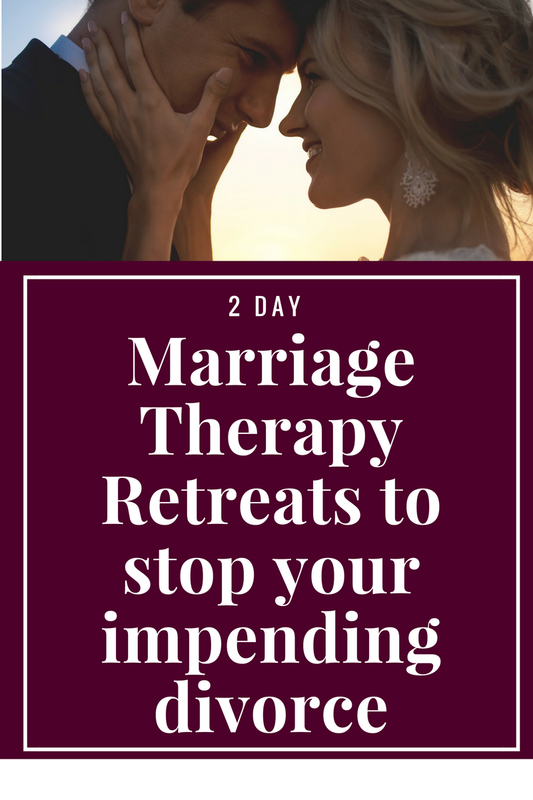 Our private 2 day Marriage Restoration Retreat is the best and fastest way that we can turn your marriage crisis around, finally dealing with the issues that have been plaguing your relationship for many years now. Talk with us today!